Thank you for participating in the Player's Voice Campaign (Part 2). 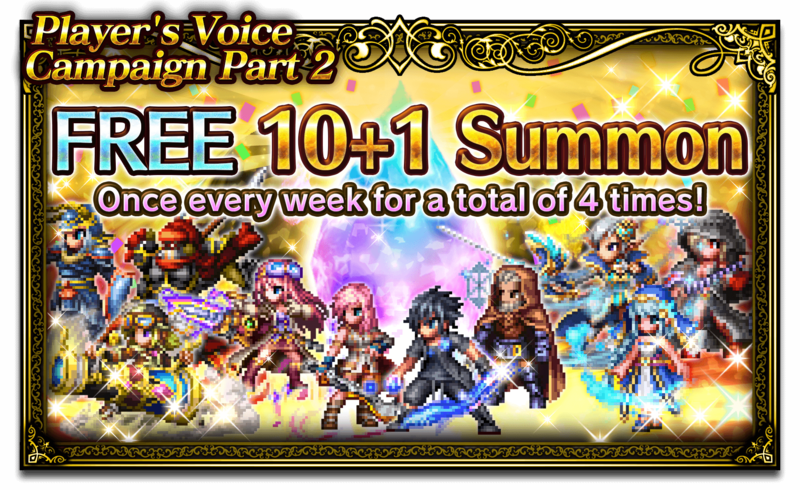 The most popular event chosen in the Player's Voice Campaign (Part 2) will be implemented starting from September 3rd. More details will be announced at a later date.